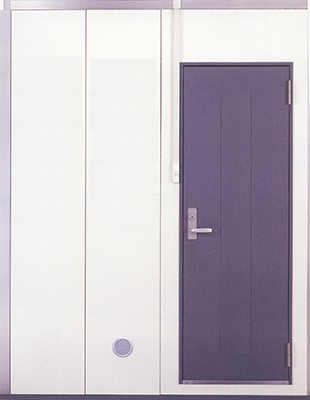 Sound attenuating room | O’HARA & CO.,LTD. There are three kinds of sound attenuating room, AMC type, AMG type and AMS type. Basic sizes are only available for the AMC type. But with the AMG type, the size of the room can be designed freely. The AMS type can be designed freely, inherits characteristics from AMG, and has a function of electromagnetic shielded. Furthermore, the materials used for assembly are authorized nonflammable material, thus allowing for sterilization with ethanol and ultraviolet rays. 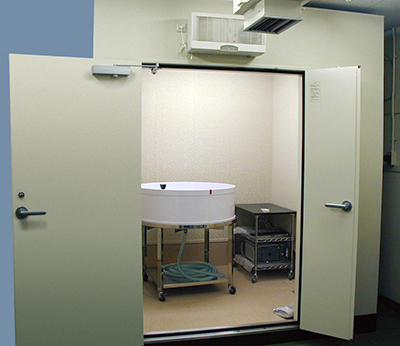 Therefore, these rooms can be delivered any place, include SPF facilities. AMC type is composed of backing finishing steel boards. The approximate assembly time to delivery is just 1day (8 hours). Installation and relocation are simple; however the door aperture will become narrower. Specification of sound attenuating is around Dr-35. The AMG type is composed of an iron frame, siding, and plasterboard. The approximate assembly time to delivery is five days. Please select the AMG type that has any sizes and types of door, when it is necessary to carry in and carry out large products. 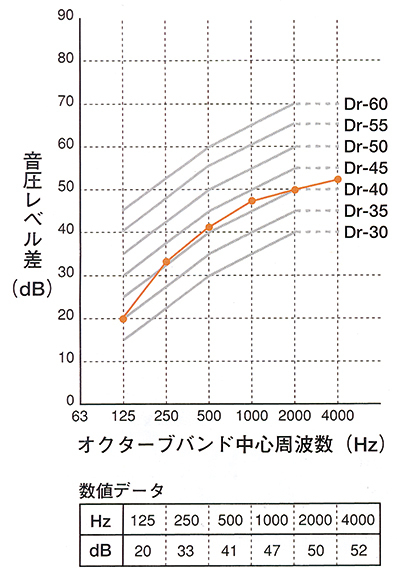 Specification of sound attenuating is around Dr-35 to Dr-40. This entry was posted in Products and tagged Sound attenuating room on 7月 23, 2015 by admin.